On the other hand, the pharmaceutical sector says the EMA has established sufficient safeguards to ensure assessments are unbiased. Pre-submission activities include meetings between the EMA and drug developers to inform them about scientific advice and procedural requirements before the Agency receives applications for marketing authorisations from them. It is widely recognised that the added value of these meetings is significant considering that they help the development of high-quality, effective and acceptably safe medicines, the European Ombudsman recently stressed. However, in these meetings business information is shared and, therefore, few things go public. For this reason, public health stakeholders claim that more transparency is needed in the process to bring an end to the “closed-doors” logic. The issue was discussed at the “How long is the arm of Big Pharma?” event last week in the European Parliament. The event was hosted by Dennis De Jong, an MEP from the Confederal Group of the European United Left – Nordic Green Left (GUE-NGL). Speaking to EURACTIV.com, De Jong admitted that pre-submission activities can be useful but they can involve sensitive business information. 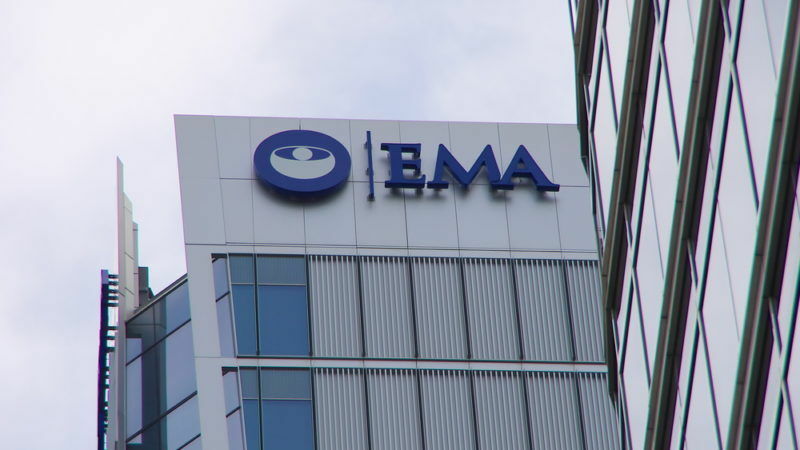 “That makes it sometimes difficult to provide immediately full transparency […] but the least the EMA could do is to indicate what type of pre-submission activities have taken place, once it approves a medicine,” he said. The leftist MEP stressed that one of the measures following Dieselgate was to ensure that testing institutions would no longer directly receive the fees paid by industry for their testing activities. 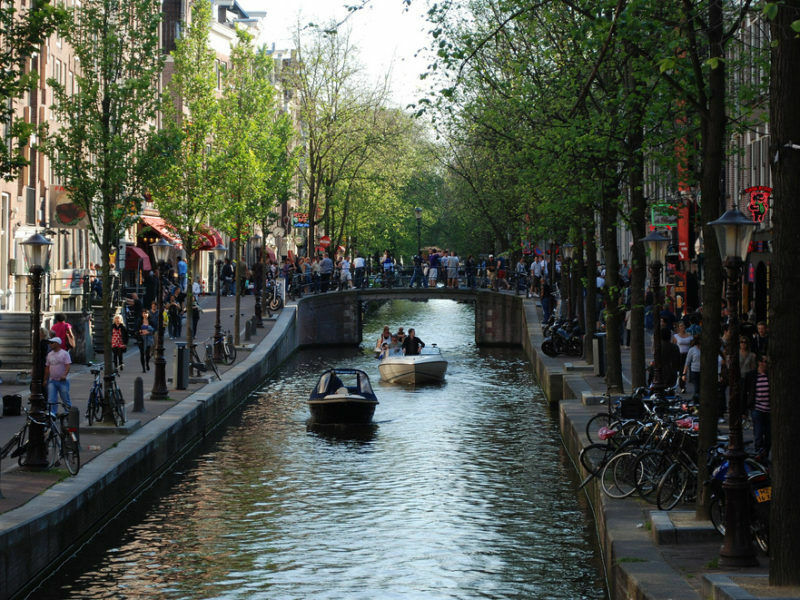 “This has been widely accepted both by member states and by the Parliament as a good measure to ensure the independence of the testing institutions,” the Dutch politician added. Although the testing institutions in the case of Dieselgate were competitors, and the EMA does not have to face similar competition within the EU, it would certainly be beneficial for the way society perceives the EMA if it were not to receive the fees itself, but be fully funded by the EU budget, he argued. “An additional advantage for Agencies would be that if they are not dependent for their income on fees from the industry, their resources will not depend on demand and as a consequence will be more stable. This is one of the reasons mentioned by EFSA, for example, to prefer funding from the EU budget,” he concluded. For 2017, the total budget of the EMA amounted to €322.1 million, of which approximately 89% derives from fees and charges, 5% from the European Union (EU) contribution for public-health issues and 7% from other sources. Last July, the European Ombudsman opened an inquiry into pre-submission activities organised by the Agency. EURACTIV was informed that it will still take several months until this case is finalised but for now, there is no concrete timeframe. As a next step, EURACTIV has learnt, the Ombudsman is considering a targeted public consultation but there is no final decision on this yet. 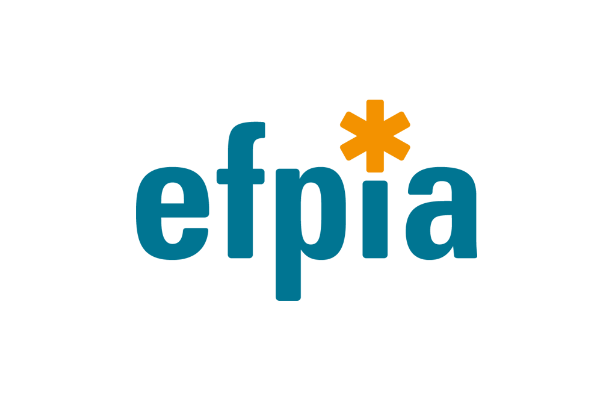 The European Public Health Alliance (EPHA) together with a number of actors across Europe such as the Belgian HTA agency (KCE), the Austrian (LBI-HTA) and the Belgian health insurance bodies (RIZIV-INAMI), have set several recommendations on how to make the provision of scientific advice more transparent. According to the policy paper, the current model of confidential scientific advice to individual companies creates more problems than it solves. “At present, only very limited information is available on the content and outcome of scientific advice (SA) by the EMA. Due to this lack of transparency, it is unclear to what extent the EMA achieves the objectives of SA and to what extent individual companies make appropriate use of the SA provided,” the paper reads. Among their recommendations, the stakeholders called for an end to confidential meetings in favour of written questions and answers. Both questions and answers should be available publicly once the answers are issued. In addition, EMA services should prepare and publish frequently asked question and answer documents, while new requests for SA should be limited to questions which are not yet covered in the available question and answer documents. “This procedure would substantially reduce the number of questions to be answered. In this context, the EMA should refrain from collecting fees for SA,” the stakeholders noted, adding that SA responsibility should be granted to advisors independent from the industry, who will not participate in the marketing approval procedure. The European Federation of Pharmaceutical Industries and Associations (EFPIA) believes that the EMA has put in place proper safeguards and checkpoints to ensure that its assessment is performed independently and without bias. “Nevertheless, it is clear that better transparency around the processes is needed (including early dialogue and, for example, the set-up of scientific advice),” EFPIA told EURACTIV in a written reply.